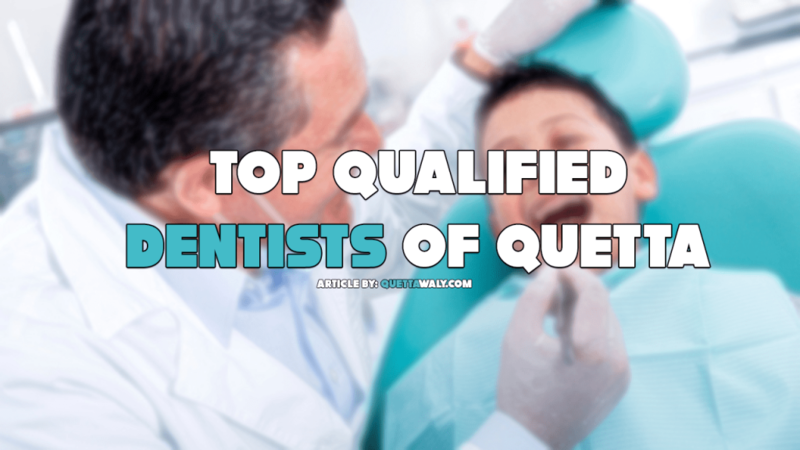 There are some of the best dentists of Quetta listed in the article. You will get all the necessary information regarding the doctors in a proper way. So, without any delay let’s get started. He is a Dental Graduate from Bolan Medical College Quetta having Clinical Experience of 11 Years. He is also Certified Implantology from Korea. 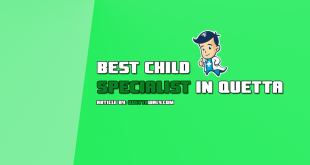 He is also available in Civil Hospital and privately you can book an appointment at Saleem Medical Complex. He is Specialist In Restorative Dentistry, General Dentistry, Root Canal Treatment, Teeth Whitening, Scaling, Maxillofacial Surgery, General Dentistry & Implants, Crown & Bridge, Implants, Painless Tooth Extractions, Scaling And Whitening. She did Bachelors in Dentist Students and also holds the Diploma in Implantology. She is a highly qualified Dentist in Quetta and has practical experience of several years. Currently, she sits in Saleem Medical Complex Quetta. Below are the details if you want an appointment. He did Masters in Dental Studies and MSPS. 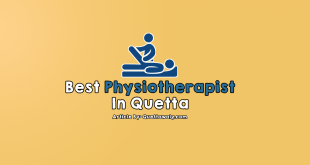 He is a highly qualified doctor and practicing from a long period of time as a dentist at Quetta Hospital Quetta. He did bachelors in Dental Studies and MSC. He is a highly qualified dentist and practicing at Saleem medical Complex Quetta for a long period of time. He completed bachelors in Dental Studies and did FCPS. He is also an assistant professor. Nizamul Malik is a highly qualified dentist and practicing at Heart and General Hospital Quetta for a long period of time. He completed bachelors in Dental Studies and also did FCPS. He is a highly qualified dentist and practicing at Sajid Hospital Quetta for a long period of time. 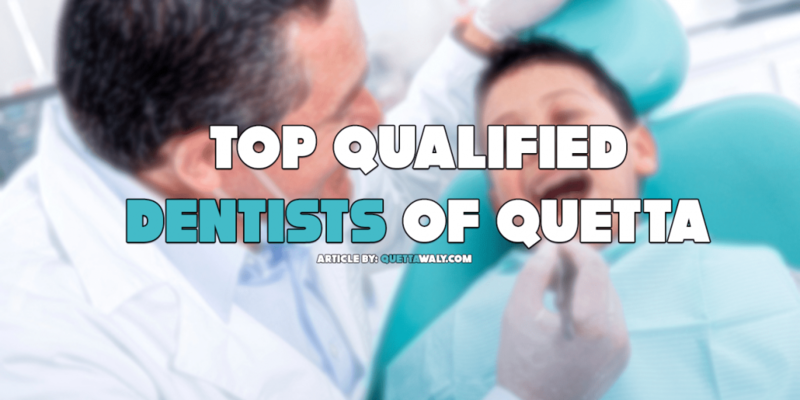 He completed Bachelors in Dental Studies. 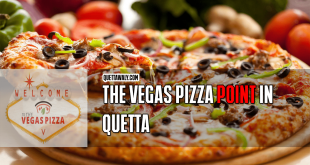 He is a highly qualified dentist and practicing at Sangeen hospital Quetta from a long period of time.